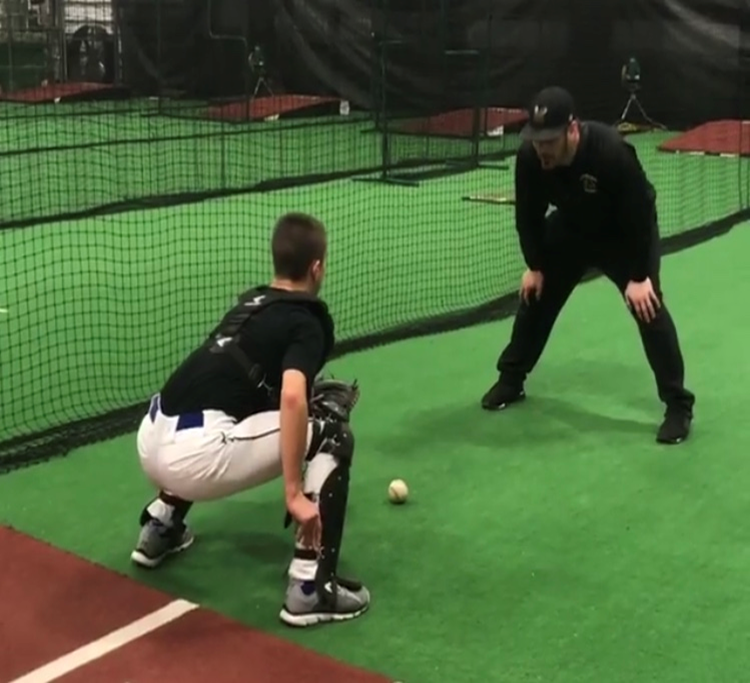 The Athlete Factory offers professional baseball and softball instruction. Our talented staff uses teaching approaches tailored specifically to the individual to encourage positive progress in each of our athletes. Let us help build the champion in you! PLEASE NOTE: 24 hour cancellation policy is in effect for lessons. Any lesson cancelled with less than 24 hours notice will not be eligible for a refund. Our multi-use tunnels are available to rent to the public by the half hour and full hour, or for use weekly by select teams and/or members. Reservations for tunnel use are recommended, especially during the winter months; however, walk-ins are also welcome. Large selection of in-house bats and helmets for use. 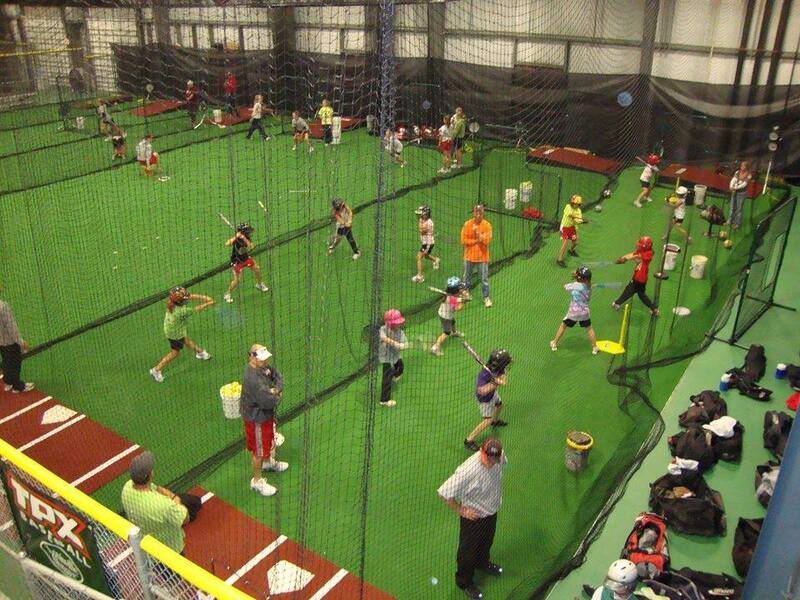 Stop in and fine-tune your hitting at our batting cages anytime we're open! Kids will love celebrating birthdays at The Athlete Factory. We offer several party packages which can be customized for your individual party. Parties include a private table and seating in our large party area, a party attendant, batting time, invitations, pizza, soda, and paper goods. Our meeting room can also be booked for team meetings. Call us at (301) 898-2652 to schedule parties.